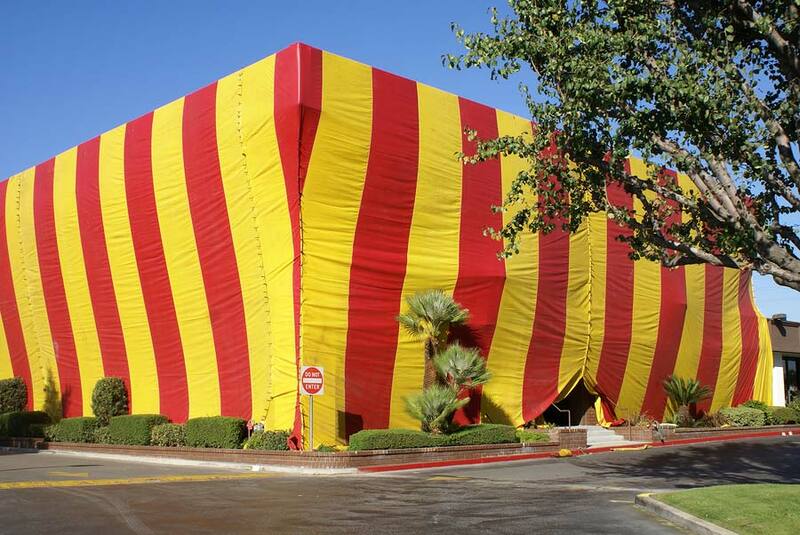 Welcome to the website of the last pest, termite, and rodent company you'll ever need again. We're homeowners, parents, and pet owners that strive to live up to our motto Honesty, Integrity, and Excellence. 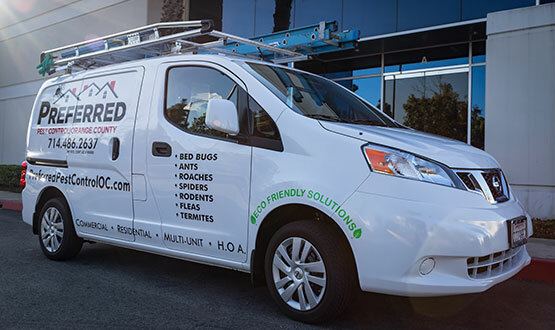 We are a full service OC Pest Control Company that believes in exceeding our customer’s expectations. Whether it's outstanding service, showing up when scheduled, knowledgeable staff, or just a desire to be treated the way you should be treated, you've found what you've been searching for. 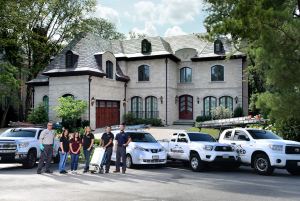 We offer monthly, bi-monthly, and quarterly services tailored to your special pest control needs. 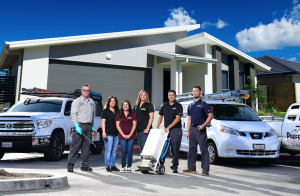 We give two hour windows on our pest control services so you don’t have to spend your day waiting around. Isn’t it time you should be treated the same way? Give us a call and see that not all companies are equal. Have no fear… Preferred Pest Control is here!! We believe in mixing the newest technologies with the old tried and true products and services. Ants are not strangers to SoCal and Orange County homes. Learn how to eliminate ant infestation and call Preferred Pest Control to exterminate your ant problem. In Southern California, especially Orange County - Black and Brown Widows are everywhere! 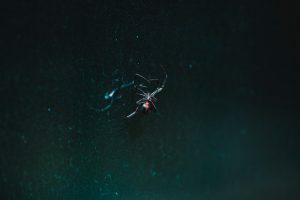 Learn how to exterminate these spiders from your home or business. Learn from the pros (Preferred Pest Control) about how to best handle an infesation of Earwigs and find out the best ways for gettind rid of them. 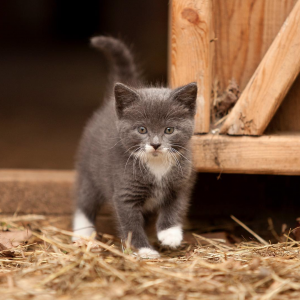 Mice and Rats are the classic pests that could be invading your home or business. 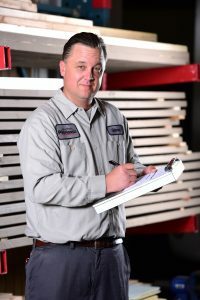 Get some tips from Preferred Pest Control and learn how to get them out. Wasps are never friendly so you don't have to be either! Make an appointment with Preferred Pest Control today to get exterminate Wasps in Orange County. 5 stars without a doubt. Friendly and polite service-this includs the receptionist. An absolute pleasure doing business them, we'll enthusiastically do business with them and would recommend them to our family and friends. These guys are the best! Larry, And Mike do a super professional job. We had rodent problems in one of our commercial buildings and they came out, gave us a fair quote, and began extermination process very efficiently. I would highly recommend these guys to anyone.